Fly through the skies as free as a bird with this fantastic 30 Minute Motor Glider Trial Flight in Oxfordshire, the perfect experience gift for a thrill-seeking friend - or just a thrilling aerial adventure to enjoy yourself! Experience the mind-blowing sensation that comes from soaring through the sky in an incredible glider; its size and manoeuvrability means that you can enjoy an incredible feeling of freedom in the sky as you fly. 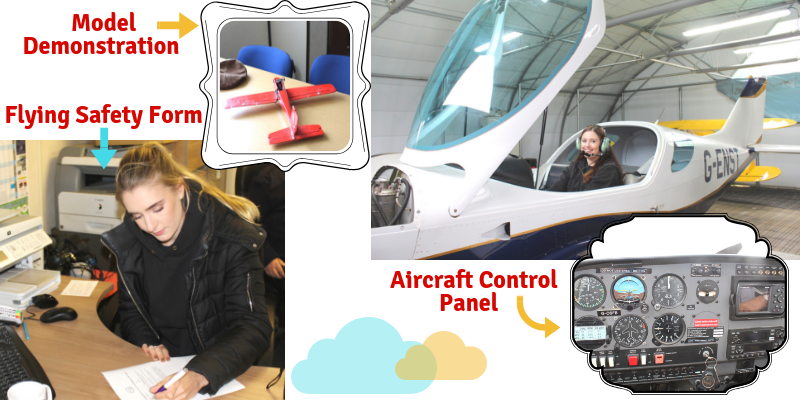 Whether you are serious about learning to fly a glider and are looking to obtain your pilot's licence or you just want to see if this exciting activity is for you, this 30 minute trial lesson is the best way to start. Taught by expert pilots at Oxfordshire's top flying centre near Chipping Norton, you will learn the basics of motor glider flight and how the craft flies before climbing aboard a dual-control, two-seater glider along with your instructor, who will perform the take off. You can have a go at flying the glider yourself as soon as you are safely airborne, with your instructor offering you assistance and guidance at all times. You can admire breath-taking views of the Oxfordshire countryside throughout this half hour flight, and it's a safe assumption to say that you will be utterly hooked to this superb activity by the time you land! 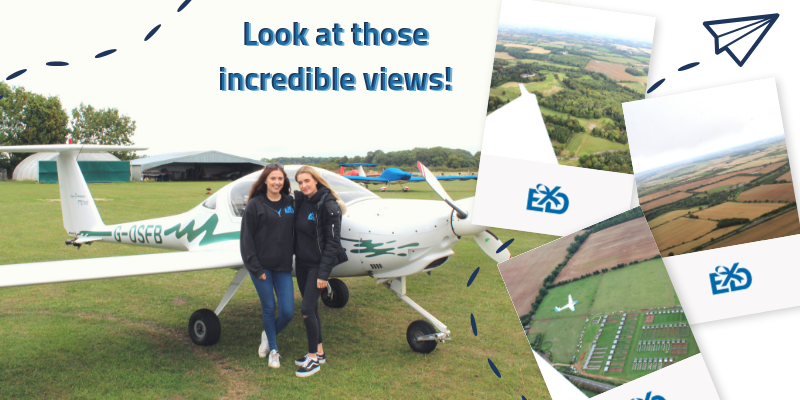 So whether this experience is for you to enjoy yourself or you want to surprise a friend with this unique and adrenaline-pumping activity, you can bet that motor glider flight is an activity that you'll remember forever ... so take to the skies today and don't look back! The Motor Glider Flying Trial Lesson in Oxfordshire is available all year round, 7 days a week from 09:30 am to 16:30 pm in the Winter months 08:00 am to 19:30 pm in the Summer months. 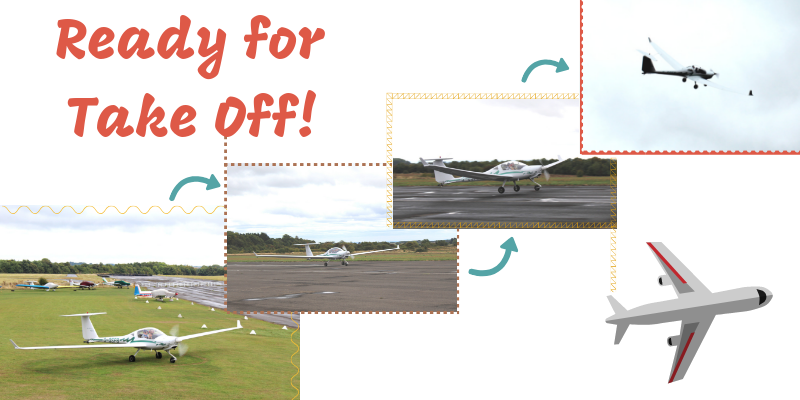 You should allow an hour for your Motor Glider Flying Trial Lesson in Oxfordshire - this includes 30 minutes of flying and also instructions and a safety briefing. Participants: The 30 Minute Motor Glider Trial Flight in Oxfordshire is for 1 participant. Great fun! I was originally nervous but the pilot was super friendly and settled any nerves! Before I knew it I had the stick and was flying the plane! The views were exquisite I even had a tour of the area with the pilot knowing lots of facts such as where David Beckham's house is! An excellent 30 minute trial flight with a very knowledgeable instructor. Has made me seriously consider taking this further.